bibliography. Edited with an introduction by Linda Wagner-Martin. LINDA WAGNER-MARTIN is Frank Borden Hanes Professor of English and Comparative Literature at the University of North Carolina at Chapel Hill, USA. She writes widely on twentieth-century American literature, biography, women's writing and pedagogy. 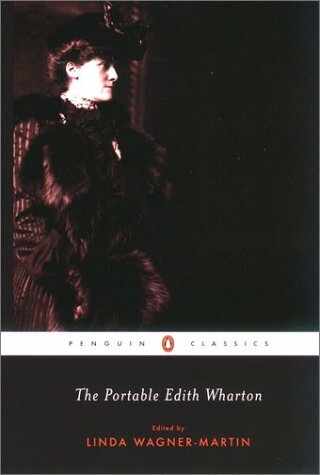 Her publications includeA Historical Guide to Ernest Hemingway(2000),William Faulkner: Six Decades of Criticism(2002),Sylvia Plath: A Literary Life(1999/2003),Zelda Sayre Fitzgerald(2004) andHemingway: Eight Decades of Criticism(2009).